Last year I had my first baby which led to a real come-to-Jesus moment about my skin. Clean eating, sunscreen, loads of water and avoiding chemical laden products on my sensitive skin had kept most people guessing I was in my later 20’s, instead of the awful truth that I am now deep, deep in my 30’s. And I need natural skin care products that actually work. Read on to find out what’s in my natural skin care routine. When we decided that we were ready to have a little one, I became even more conscious of the products I was using. I had come across this study from the Environmental Working Group that had found over 200 chemicals in the umbilical cord blood of newborn babies. That’s not to say that all those chemicals came from skin care products, but it became even more important to me to reduce my toxic load anyway possible. If you’ve been a #RNL reader for awhile, then you know I’ve been working toward cleaner living for years, but with a baby coming, I went crazy (hello pregnancy hormones;) at cleaning everything up once and for all. However, with tools like the Environmental Working Group’s (EWG) Skindeep database (what I use as my #1 tool and authority for researching product safety) it is getting easier. They rate skincare and beauty products on a 0-1o scale (10 being the most toxic to your health), so you can make informed decisions about your purchases. 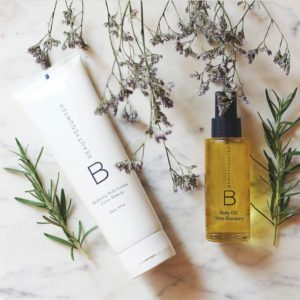 If you are just starting to transition, I encourage you to start with products that make the most impact, instead of tossing everything at once. For instance, lotion is something we apply to a large part of our skin and leave on all day, increasing the amount of chemicals being absorbed. Shampoo and conditioner are items we wash our hair with, but then it runs all the way down our bodies. Deodorant is another one to choose carefully as some studies have suggested that the skin under our arms might be more permeable. Finding a good sunscreen is extremely difficult. I simultaneously love and loathe sunscreen. That greasy, filmy texture always contradicted my preference for the fresh-faced feel. And some sunscreen that works clogs my pores, especially when working out outdoors. However, with hyperpigmentation, I don’t really have a choice. While I love getting my vitamin D, it’s a super easy way to over-expose my face and end up with premature sun damage because of it. I’d rather protect my face and let the rest of my body take in the vitamin D.
That said, I love THIS body oil. 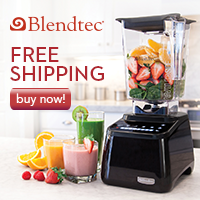 It’s made of a blend of 13 vitamin and antioxidant-rich botanical oils. It leaves my skin feeling soft and nourished, without feeling greasy or getting on my clothes. If you prefer a more traditional lotion, this one is great and I sometimes mix it with my oils. If you’re looking for a simple DIY deodorant many of my friends and colleagues mix coconut oil and a safe baking soda. It’s important we take care with toothpaste as it goes in our mouths and sometimes a bit is ingested. I make my own toothpaste, which I actually hope to sell soon! There are lots of great recipes online if you’d like to make your own. For travel I use Earthpaste. I recommend Theodent flavored paste to get the little ones in the toothbrushing groove. Remember the days of Neutrogena Oil-Free everything? My skin had never looked worse. As I started reading up on skin care, I learned that we shouldn’t be afraid of healthy oils. 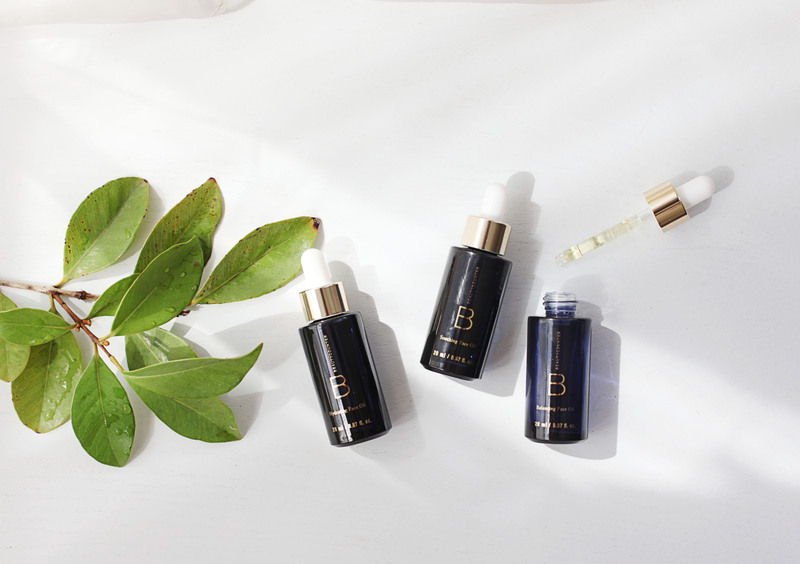 They actually nourish and hydrate our skin without clogging our pores, especially when the correct oils are used. 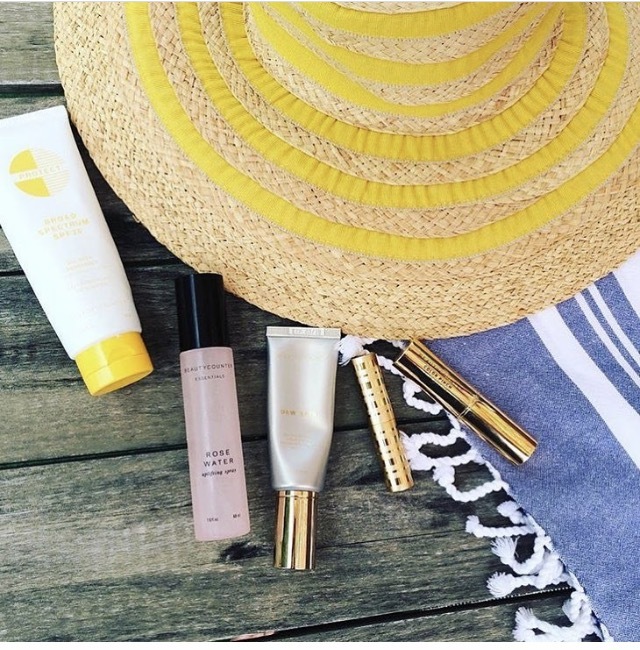 The Countertime line offers my favorite safe cleanser and moisturizer. My skin has never looked better since switching to these products. I am also a big fan of the Rejuvenating Radiance Serum. 72% of women showed a significant increase in skin firmness after 8 weeks of use. I turned 37 this year, so I can use this extra support, especially with sleepless night from an infant! As you can probably tell I am a big fan of face oils. Here are some of my favorites! This one is great for sensitive skin and helps rebalance and soothe skin. It’s recommended for breakout and acne prone skin. This one is great for dry mature skin to help with elasticity. This one was a hard one for me to change. It was actually the last swap I made. 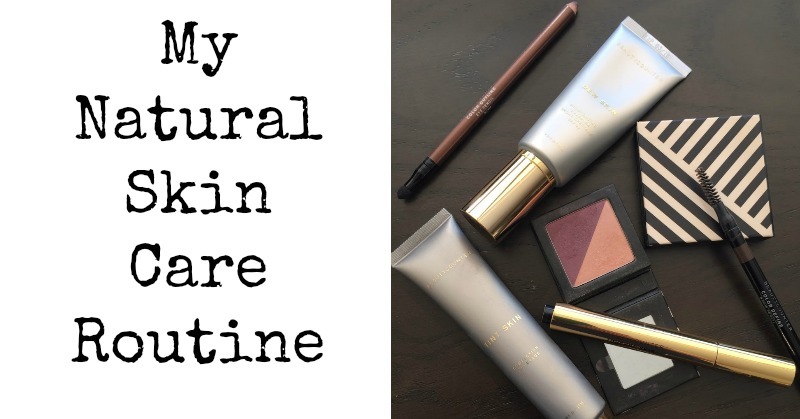 I had been on the hunt for natural makeup, but I was having a heck of a time finding products that actually worked. 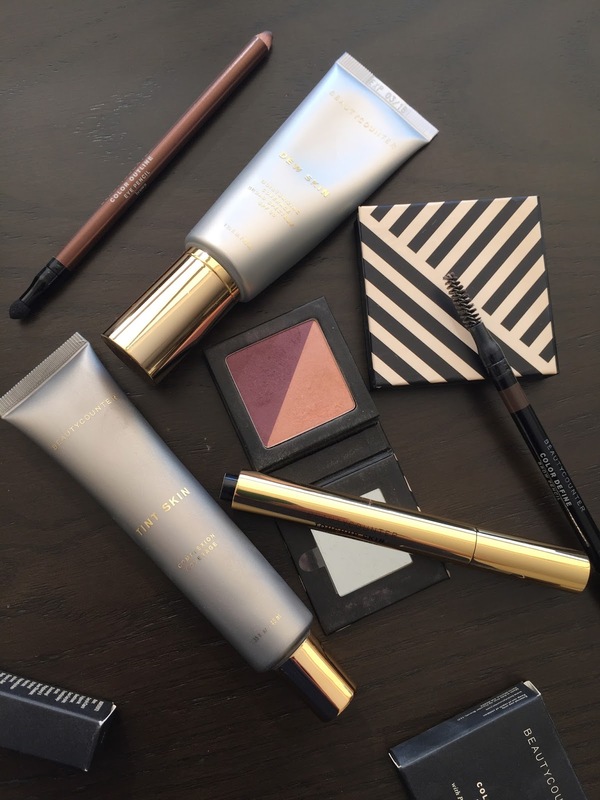 During this epic hunt is how I actually discovered the Beautycounter brand. 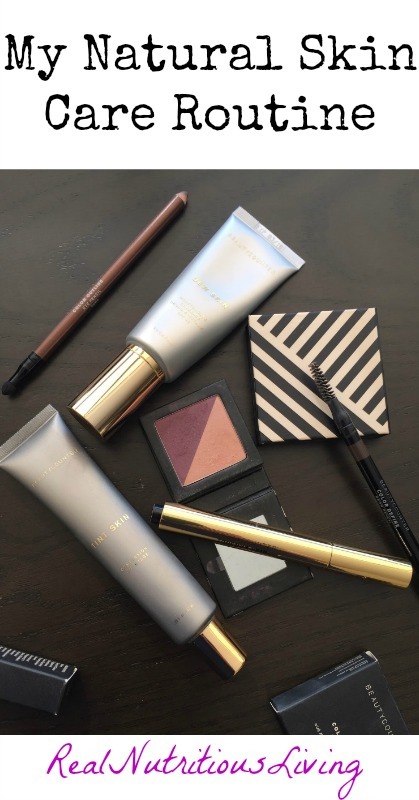 I slowly swapped out almost all my makeup to Beautycounter. It all works brilliantly and is EWG rated 0-2! I will post what’s exactly in my makeup bag soon! Join my Safe Skincare Group on Facebook. Previous Previous post: Secrets for GLOWING Skin!